In an age where communication can happen in an instant, what’s one more communication mode like video conferencing in the grand scheme of things? While email and text messaging top the list as two of the most widely used types of communication, there are technologies out there that are changing and creating a world of difference across many industries, teams and processes. These include the cloud-based conferencing capabilities offered by systems like Blue Jeans. 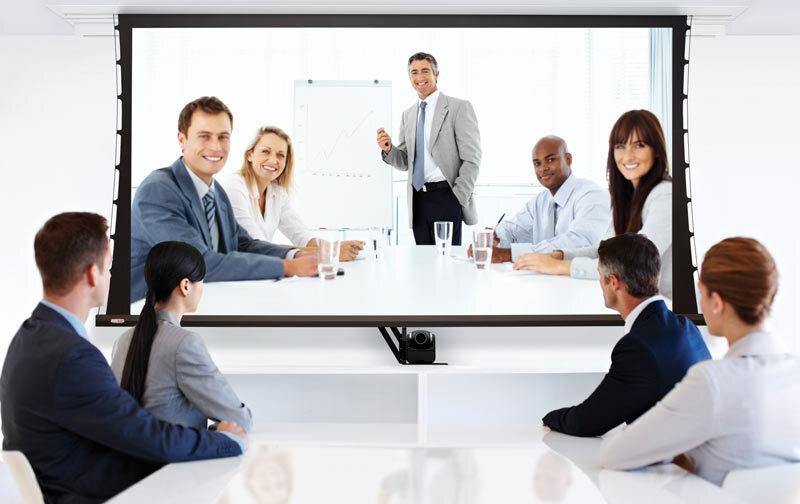 High definition video conferencing via Blue Jeans Network isn’t just uniquely suited to the boardroom—where face to face interactions can play a huge role in decision making and securing customer engagement. Given its high-fidelity connection, the technology is an excellent option in making a wider range of purposes possible in other major sectors as well. In an article published by the Beta News, dated three months ago, one of the many advantages of video conferencing pointed to how eco-friendly the technology is. Reducing the need for travel also means less carbon footprint. As concerns over the growing crisis involving global climate change rise, resorting to eco-friendly measures can only help, rather than hurt, the situation. Because video conferencing encourages users to communicate right then and there, it does away with a lot of the ‘formality’ that sometimes finds its way into emails and text messages. There are times words aren’t your best friends. Debating on a point or arguing a stance can often result into a long email that can come off as curt, rude or annoyed. With high resolution video technology, everyone can see who they’re working with, who they’re talking to. This makes it easy for users to get a solid gauge on how a coworker is feeling just by looking at the body language or facial cues on screen. Rapid feedback can spell the difference between a failed product and a marketable one. By doing product presentations via web conferencing, teams can arrive at better, more accurate decisions. Rather than, say, if the product file was sent through email. While email has a way of delivering huge chunks of information, a presentation via a live video chat is much more effective in eliciting honest and instant feedback on a product. In turn, the faster the feedback, the faster changes and modifications can be put in place. This makes it possible for products to still meet strict production deadlines and be ready just in time for the market launch. Video conferencing paved the way for companies to bring their travel costs down. That also includes nixing associated charges like rental fees, accommodations for employees in attendance, meal budgets and other expenses that such in-person meetings often incur. Given the high resolution of videos, clinical consultations can now happen between medical professionals and patients through speedier, more convenient means. Doctors only need to use video conferencing to reach the bedside of a patient and deliver a fast and accurate face to face assessment. At Greater Midlands Cancer Network or the GMCN, video conferencing made it possible for a team of specialists to cut down on hours wasted on travel. By using video conferencing technology to discuss and look over patient treatment, medical staff no longer had to leave their workplaces, giving them more time to spend on patient care. As video conferencing technology improves even more, the difference it is making in the lives of medical staff and patients is massive. By changing the way and speed with which the treatment is delivered, it’s not going to be a surprise if more hospitals start adapting the technology for their own use. 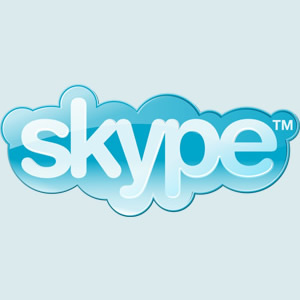 In an article from Inside Higher Ed, dated December of 2012, video conferencing proved integral to the project established and ran by three universities, mainly Yale, Cornell University and Columbia University. Backed by a two year grant in the tune of $1.2 million US from the Andrew W. Mellon foundation, the project aimed to support language studies in the wake of the 2011 budget that saw the end of many foreign language programs in the country. By using video technology, the universities were able to sign up enough students to keep language programs running. The resulting set up was something like this: there would be three students, along with a teacher, in one classroom and then another set of three or four students in a classroom housed in a campus miles away from the first one. In place of a black board, they had a video screen. This was the point where interaction happened. Available video technologies even made it possible for students to perform skits as well as answer exercises together with their offsite classmates. Through distance learning, video conferencing isn’t just helping schools and universities everywhere to preserve programs at risk of getting terminated. It’s also transforming the way students acquire an education.